WHEN I stroll into Kinokuniya at the KLCC, it is like walking into a treasure trove of literary delights, a literary feast for the mind and soul; the inviting shelves engage me with the latest books from all over. 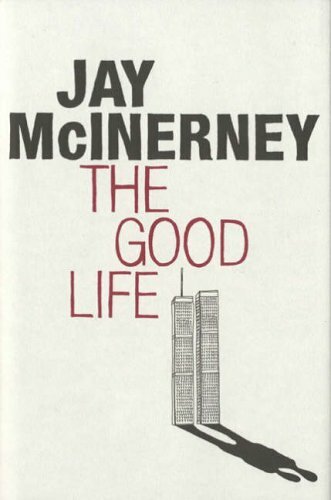 The latest issue of the New York Review of Books sends a tingle down my spine: there’re intelligent reviews of Jay McInerney’s The Good Life (Bloomsbury, 2006) by the prolific Joyce Carol Oates and Vikram Seth’s Two Lives (2005) by Anita Desai. 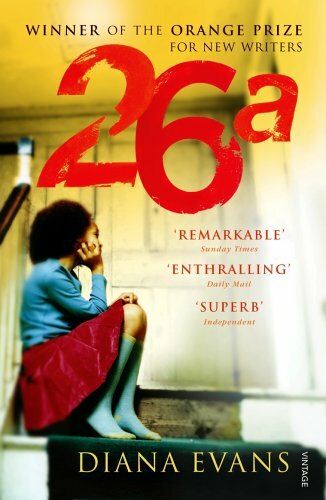 There’s Joan Barfoot’s Luck (2005), Helen Dunmore’s House of Orphans (Fig Tree, 2006), Diana Evans’s Orange Prize-winning 26a (Vintage, 2006), Jane Harris’s The Observations (Faber & Faber, 2006), Jay McInerney’s The Good Life, Irène Némirovsky’s Suite Française (Chatto & Windus, 2006), Jane Urquhart’s A Map of Glass (Bloomsbury, 2005) and Sarah Waters’s The Night Watch (Virago Press, 2006), all to drown me in an avalanche of words. 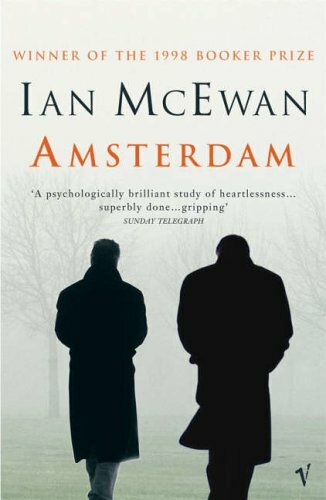 Ian McEwan’s Booker Prize-winning Amsterdam (1998) has a brand new cover—quite an improvement from the old one. 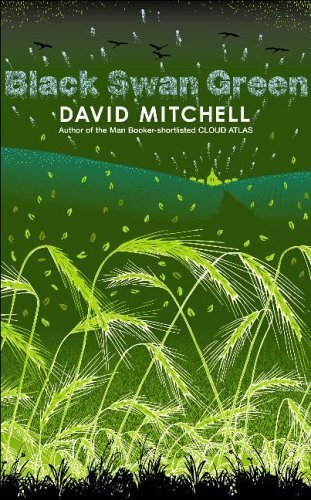 David Mitchell, the author of Cloud Atlas, is back with his fourth novel, Black Swan Green (Random House, 2006), a far departure from his previous novels; this time he gives us a coming-of-age story of one year in the life of an English boy in provincial England in the early 1980s. A simple, ordinary story told in an extraordinary way. 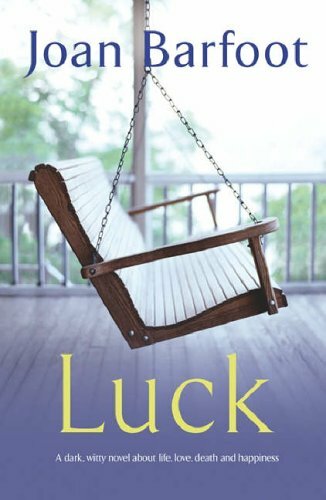 And isn’t that Kiran Desai’s The Loss of Inheritance? No, I mean The Inheritance of Loss (Atlantic Monthly, 2006); a clever title if ever there was one. 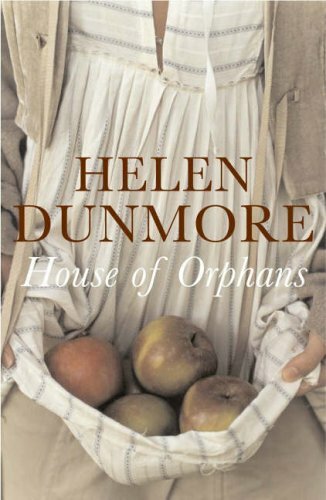 And there are many copies of her first novel, Hullabaloo in the Guava Orchard (1998), in case you have yet to read it. After a gruelling week of editing bad manuscripts and dealing with eccentric writers and other aberrations of human behaviour at the workplace and elsewhere, it is always a pleasure to rejuvenate my soul and revitalise my mind at Kinokuniya. You know what, I really feel at home here.